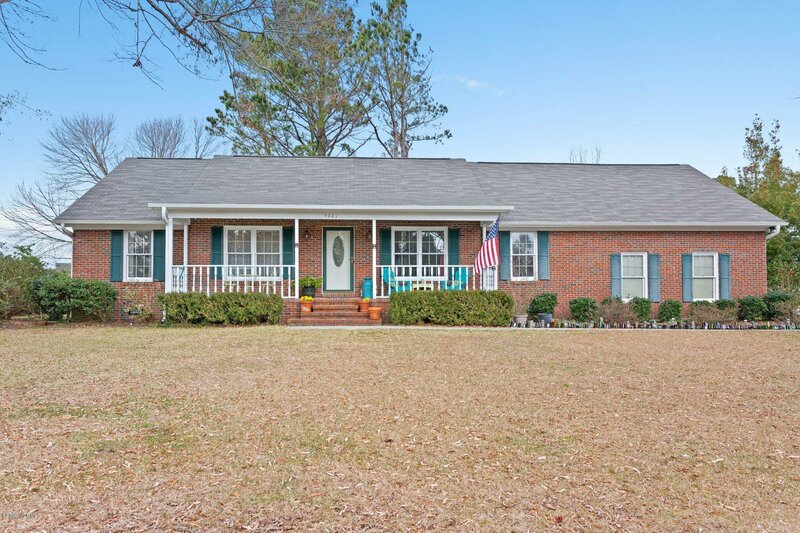 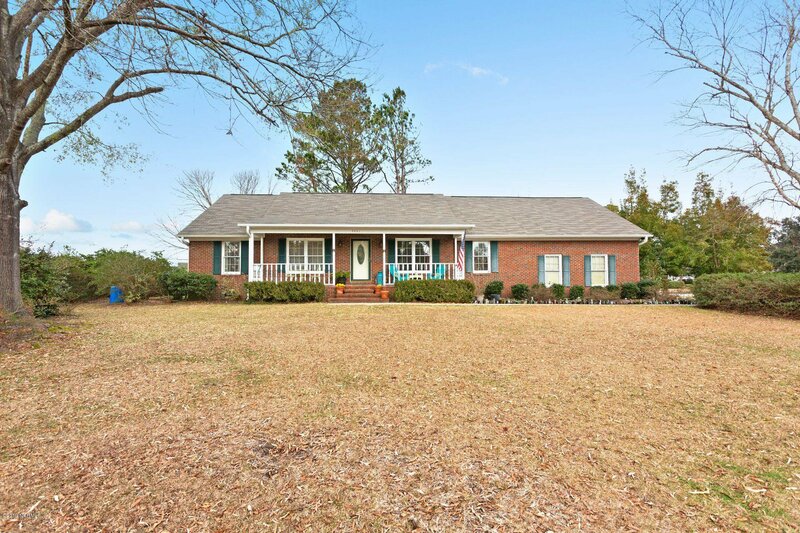 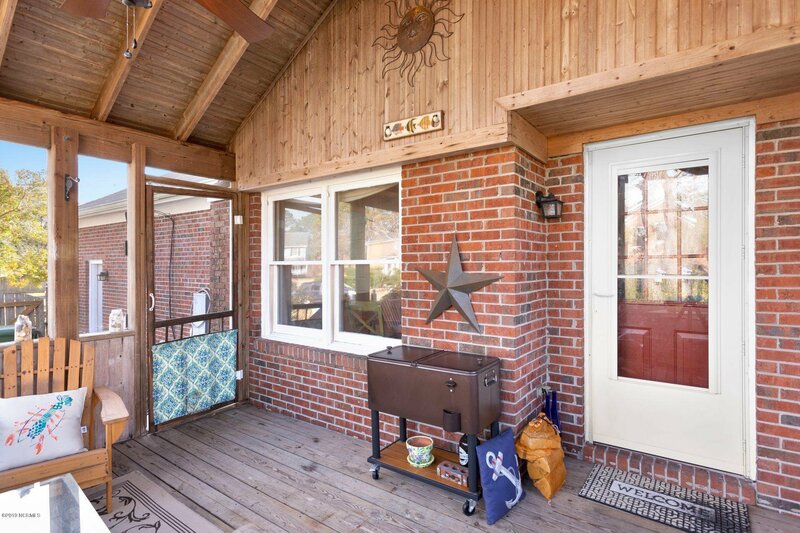 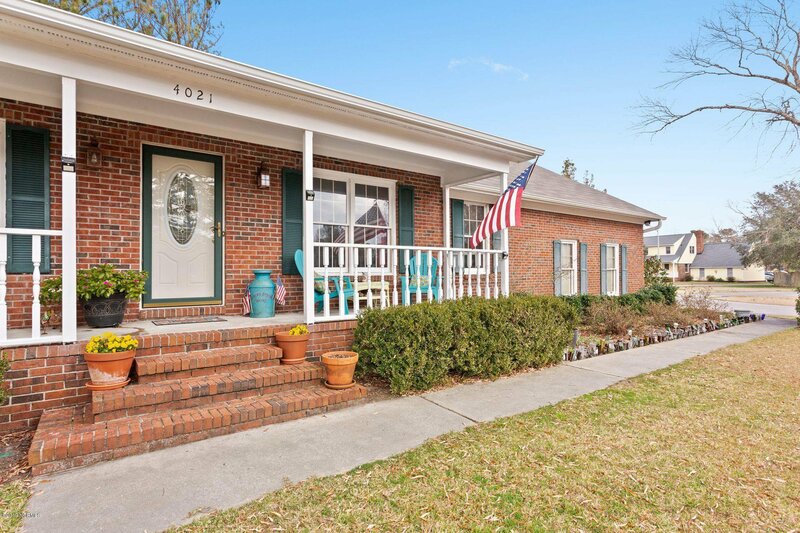 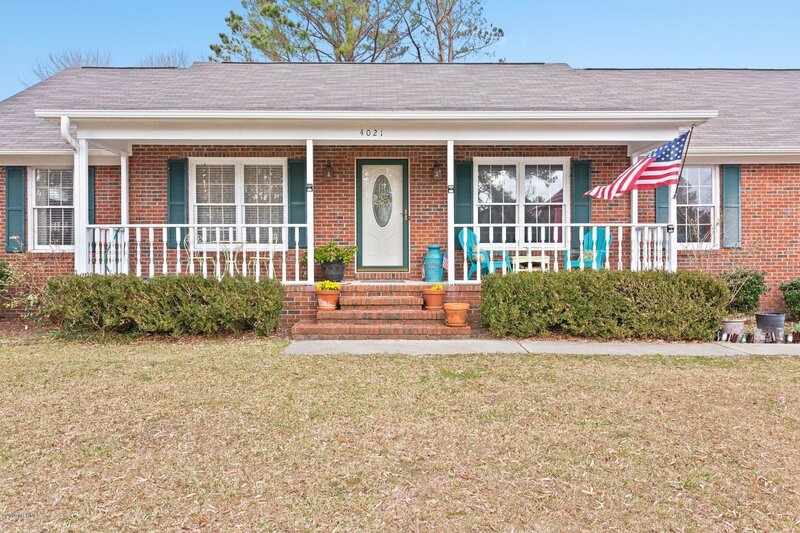 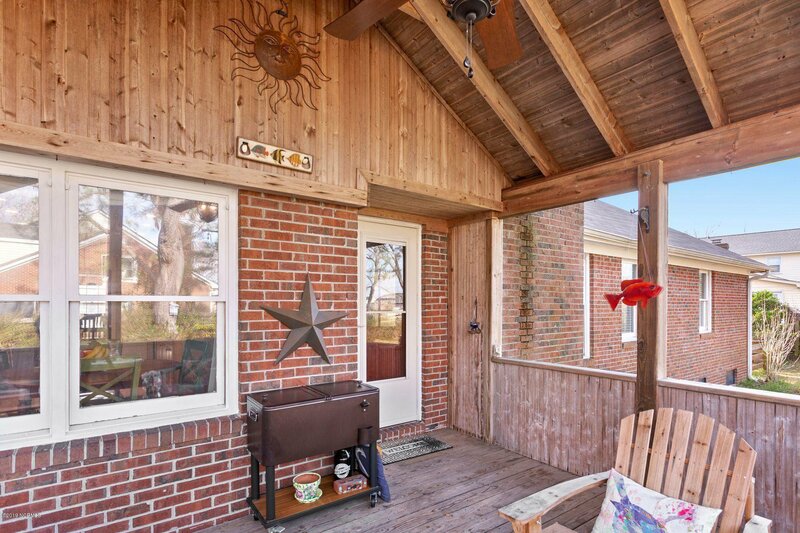 This inviting brick home features a full front porch. 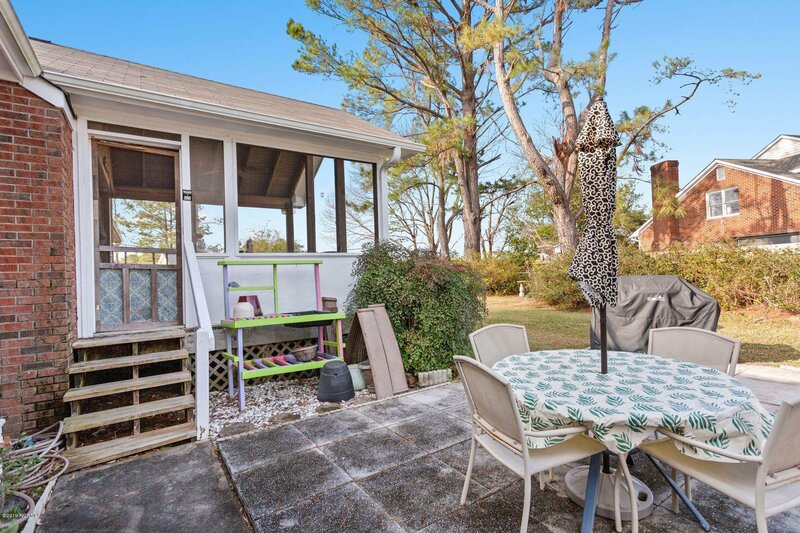 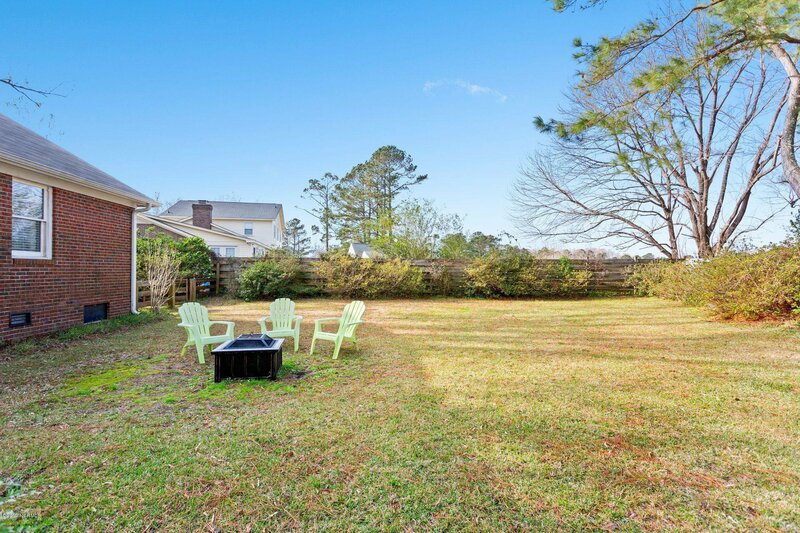 Nestled on a large corner lot at the edge of a cul de sac. 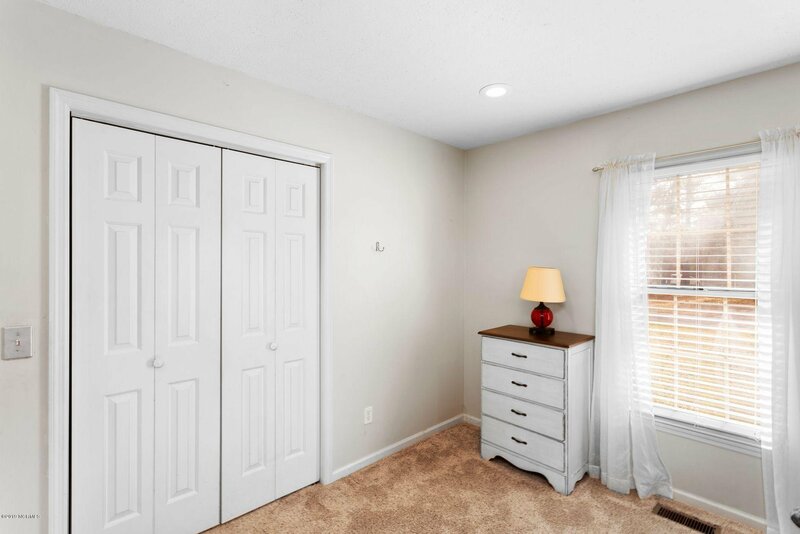 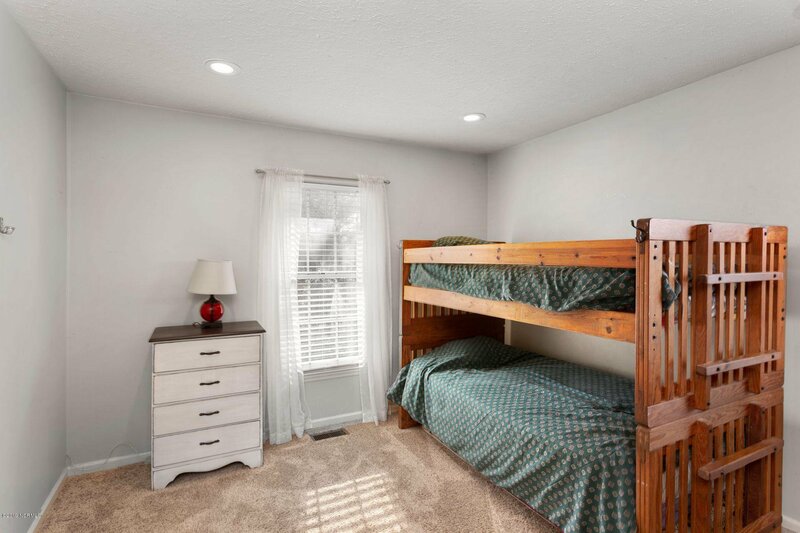 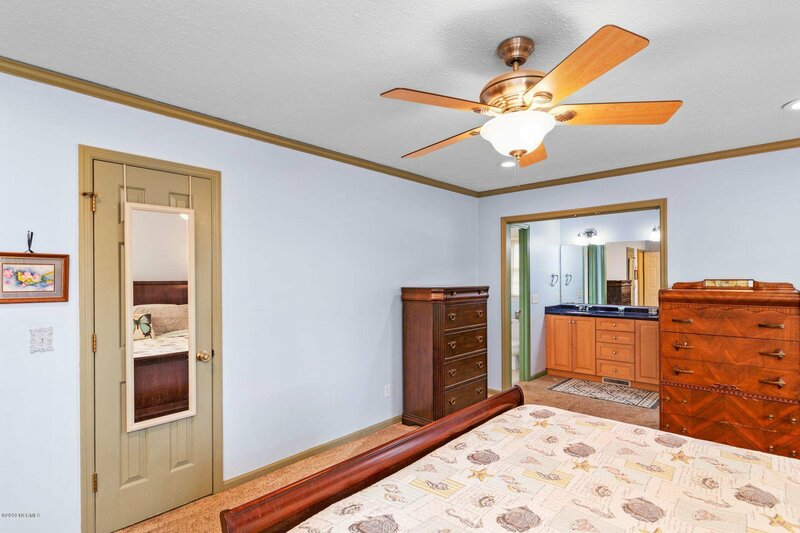 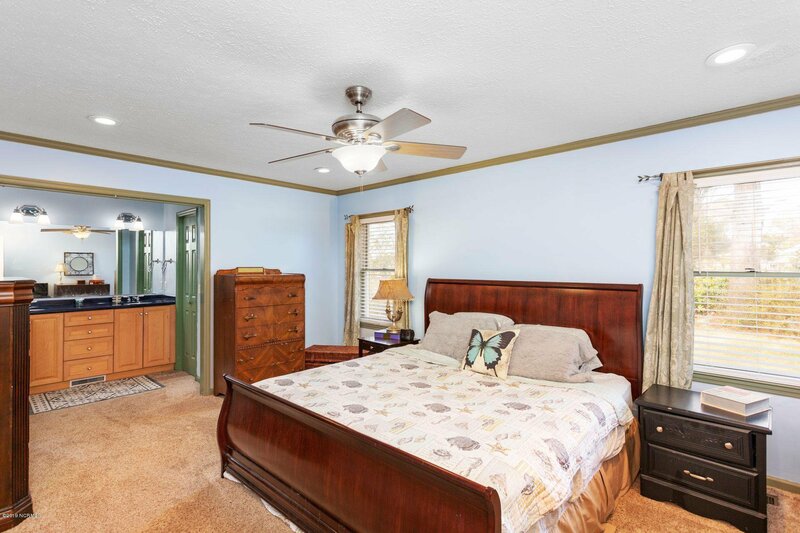 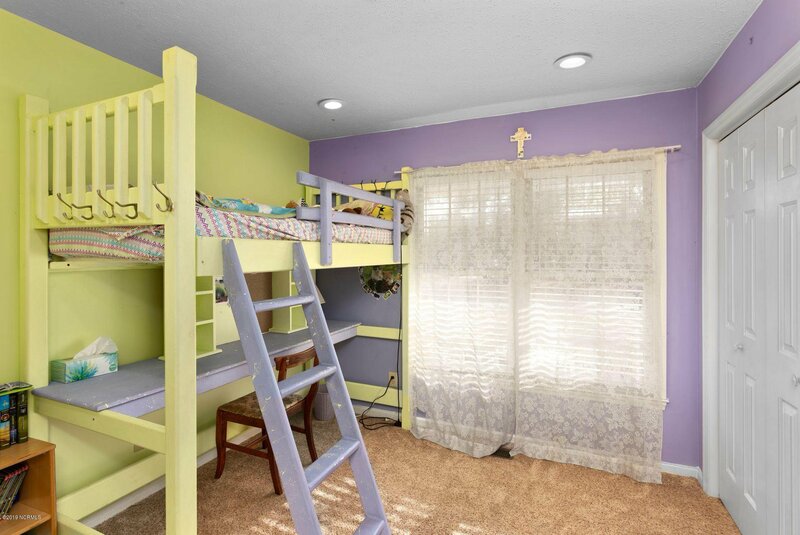 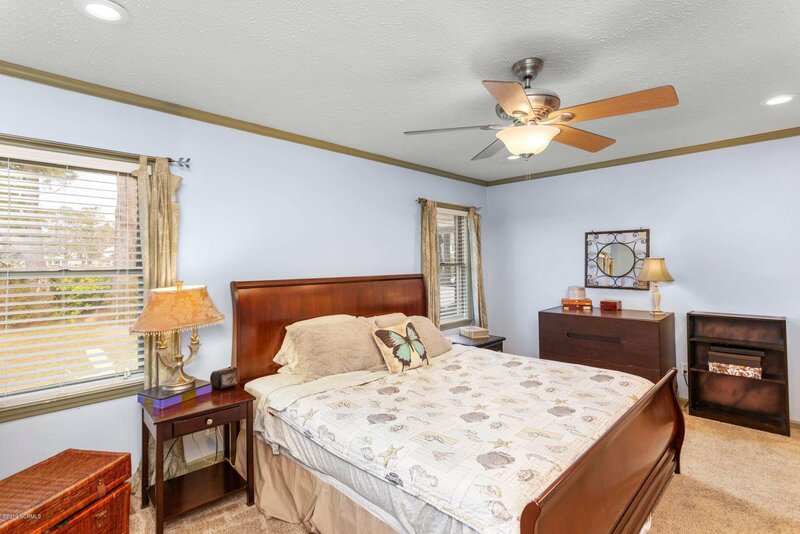 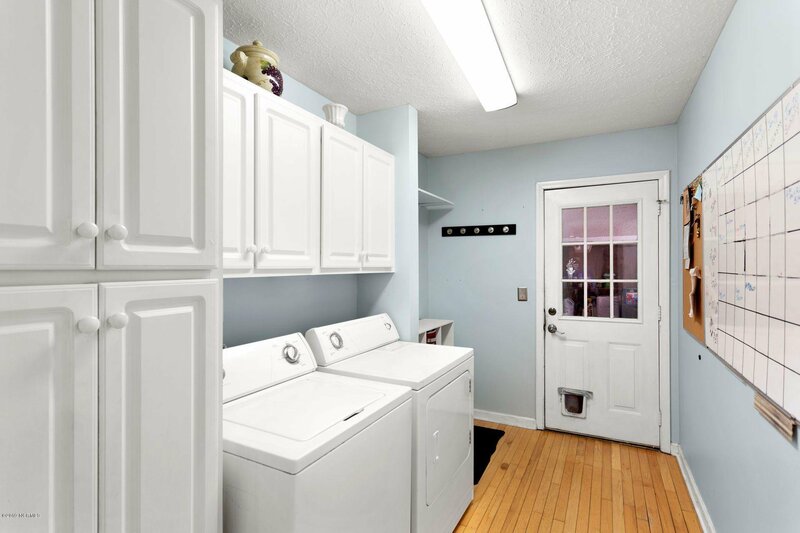 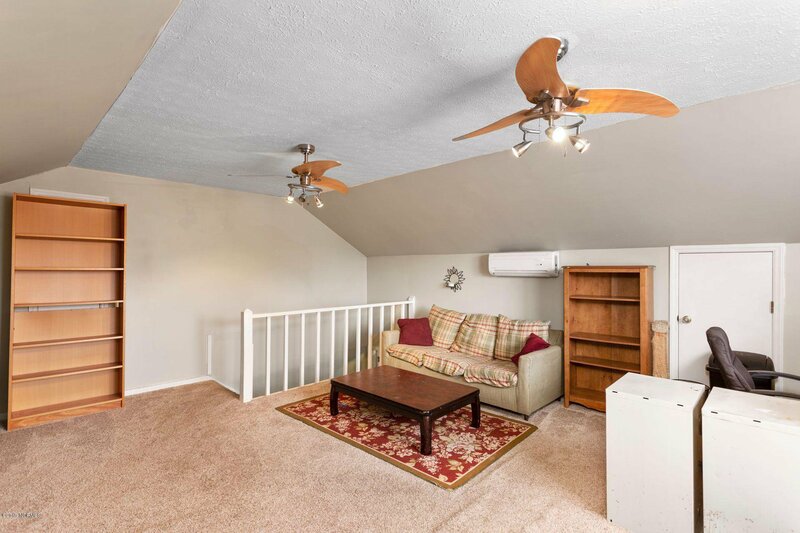 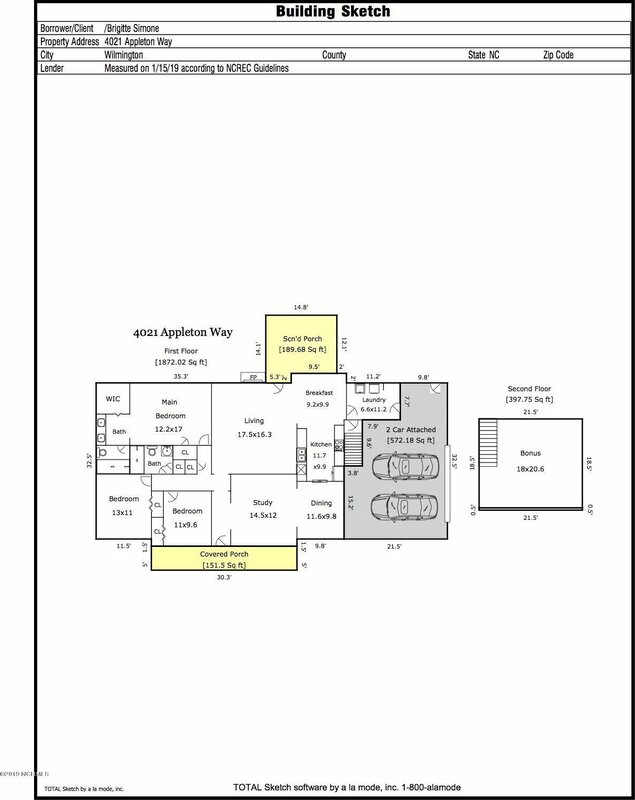 Move-in ready, offering a spacious layout. 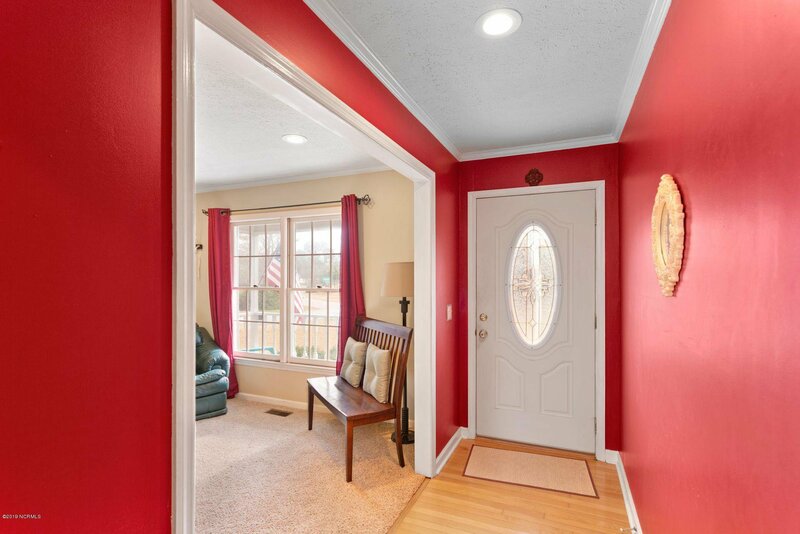 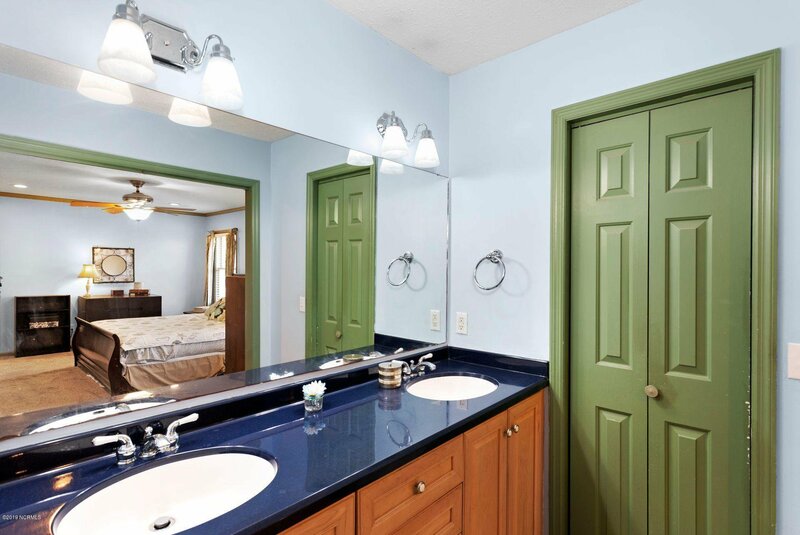 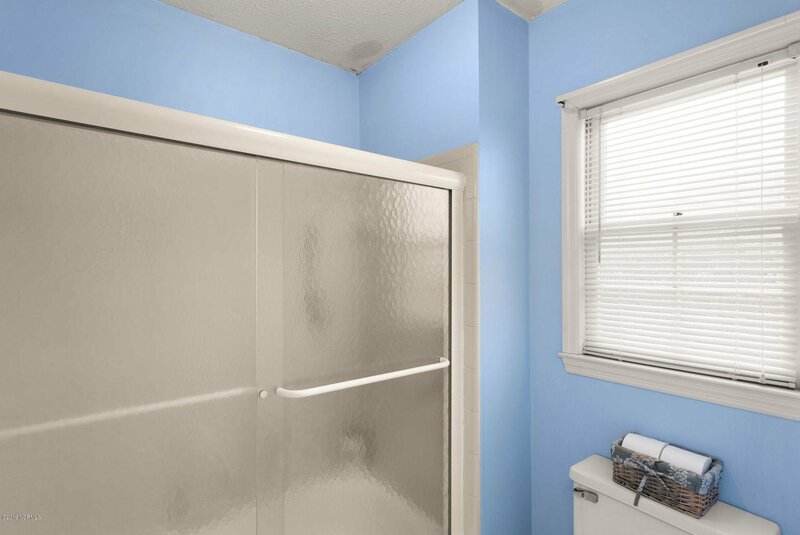 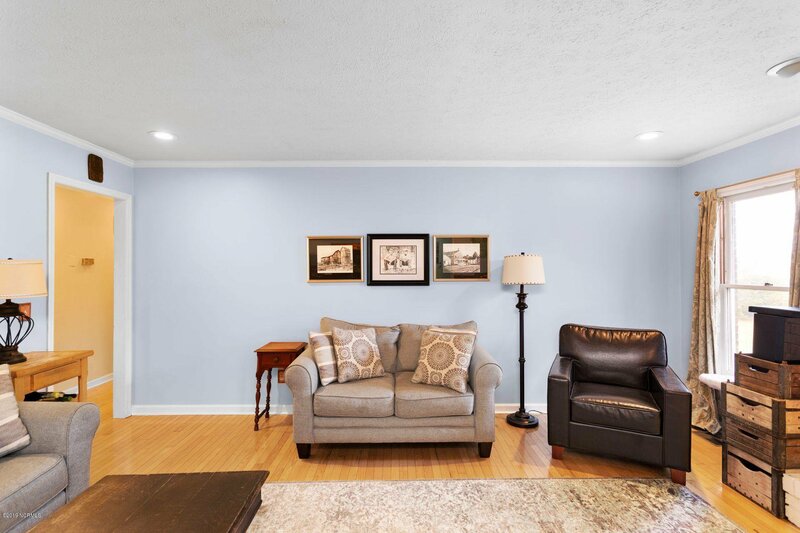 Recessed lights on dimmer switches throughout provide modern lighting. 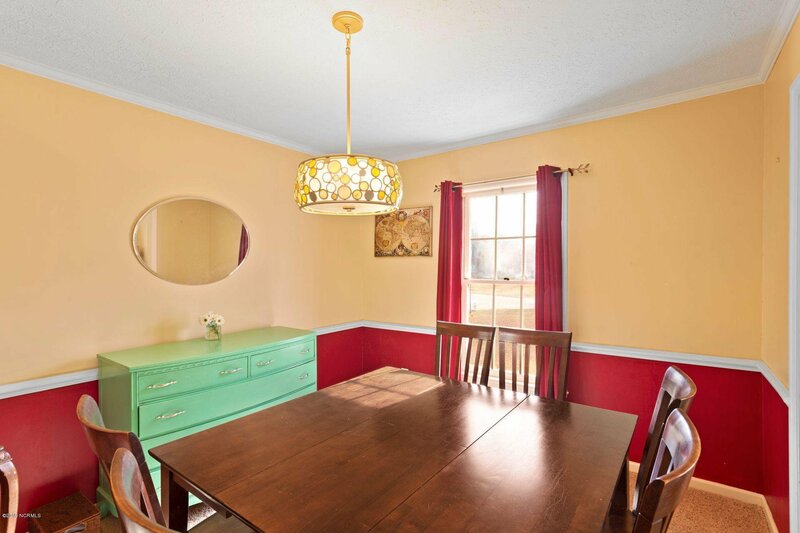 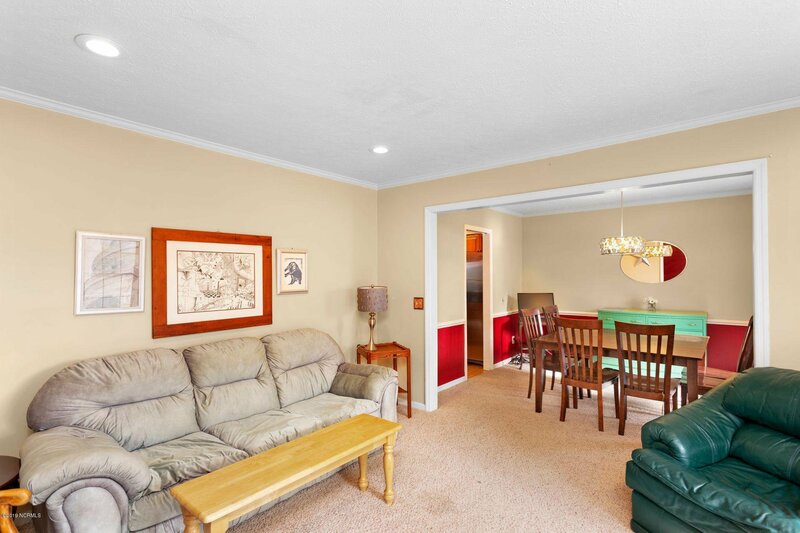 True formal dining room and living room. 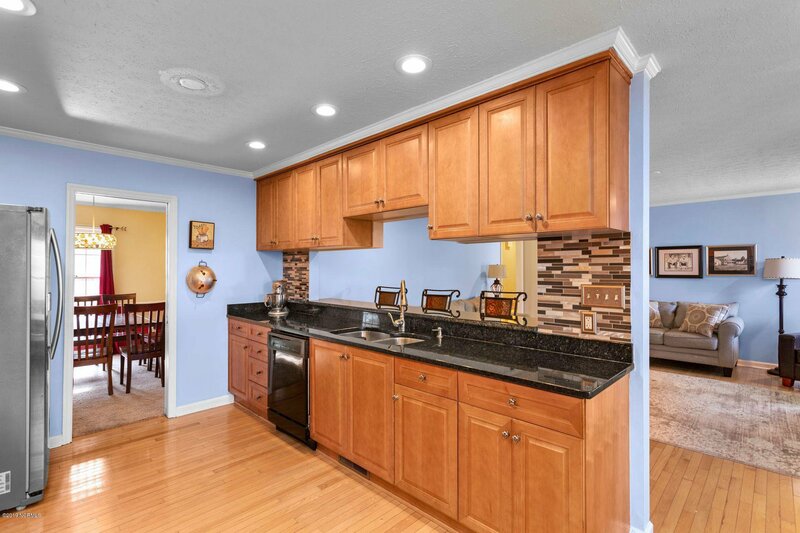 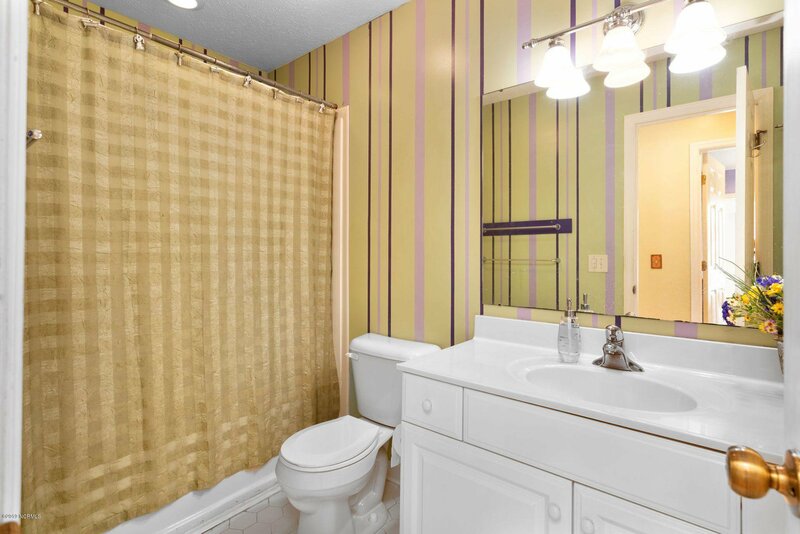 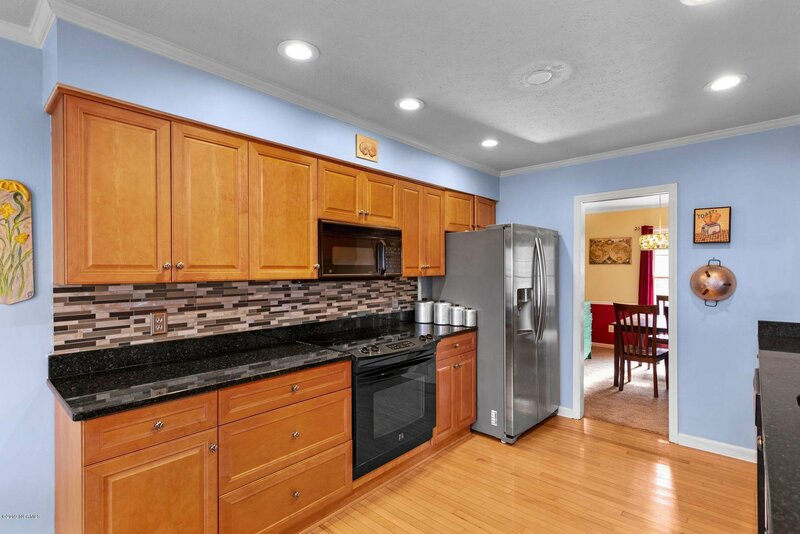 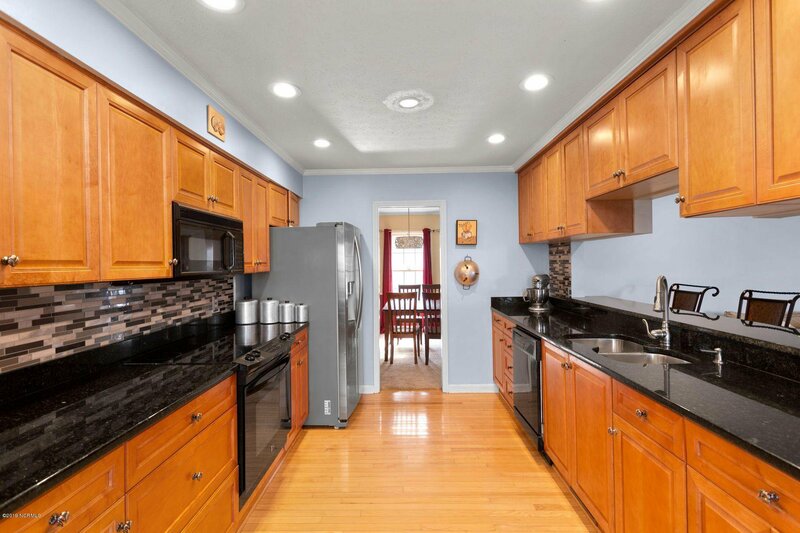 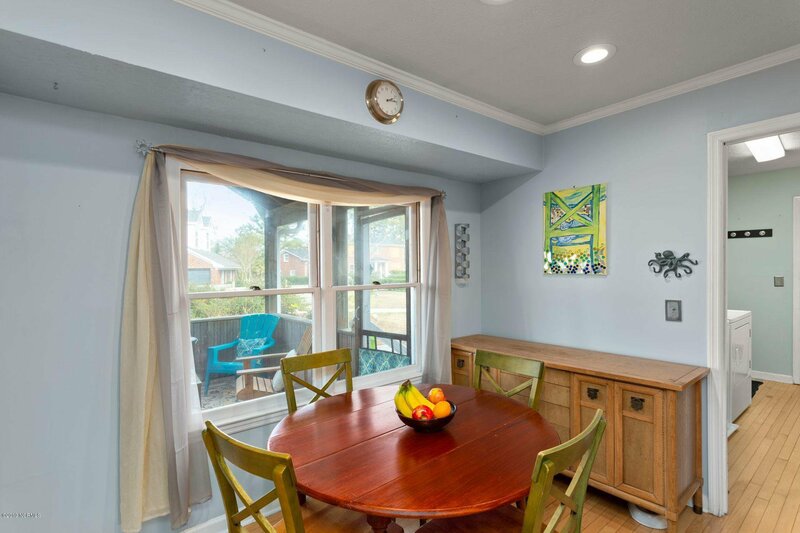 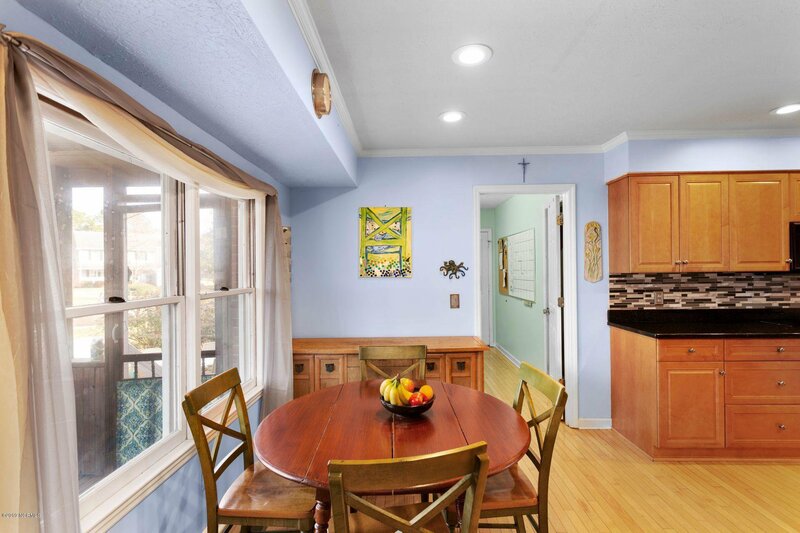 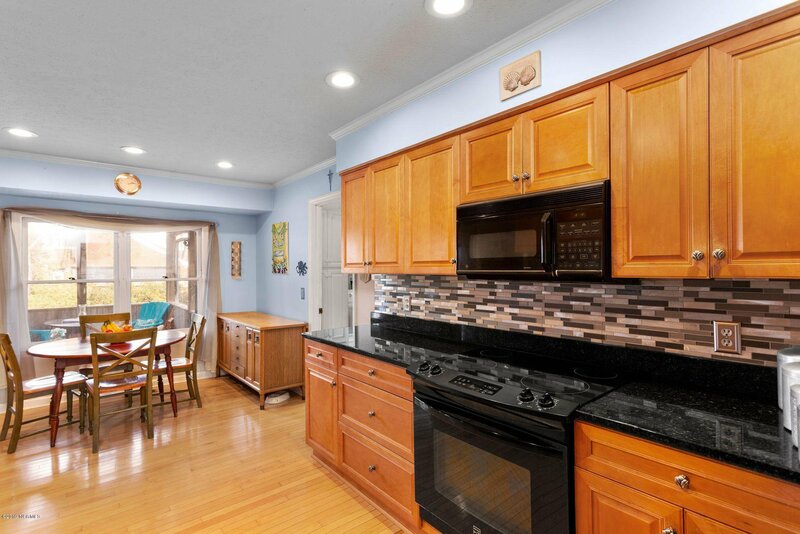 The kitchen has plenty of cabinet space, tile backsplash, granite countertops & bar seating, and even a breakfast nook. 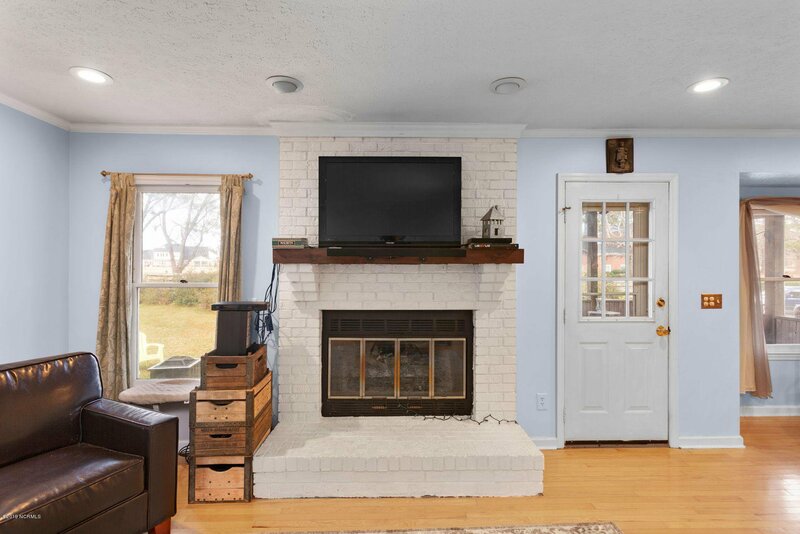 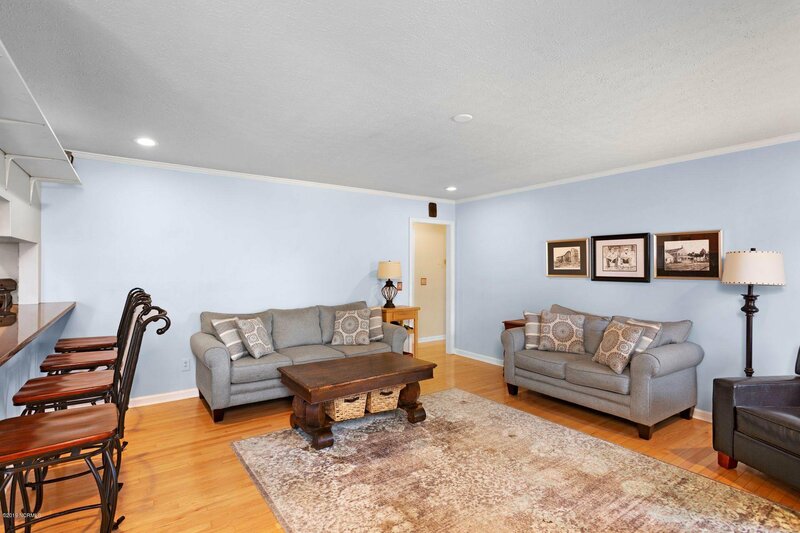 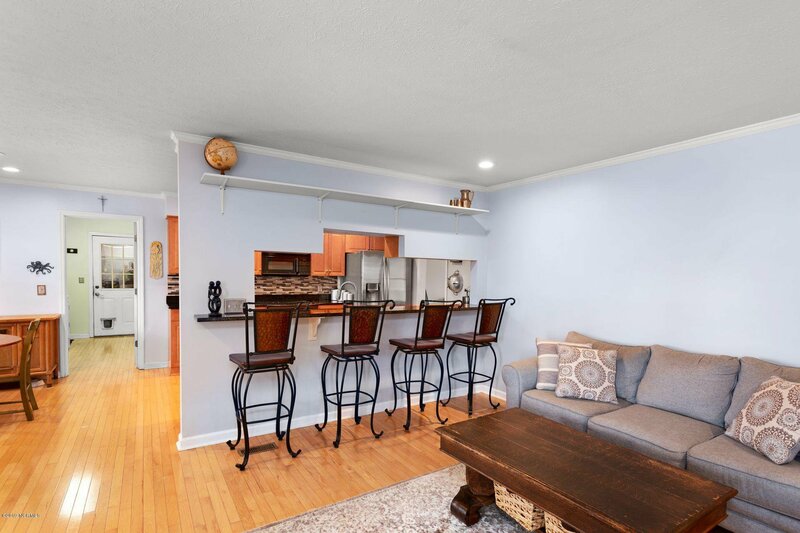 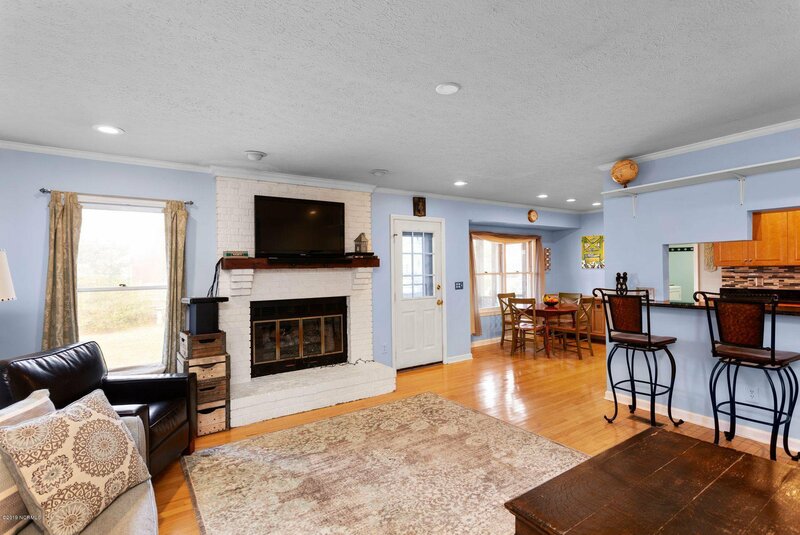 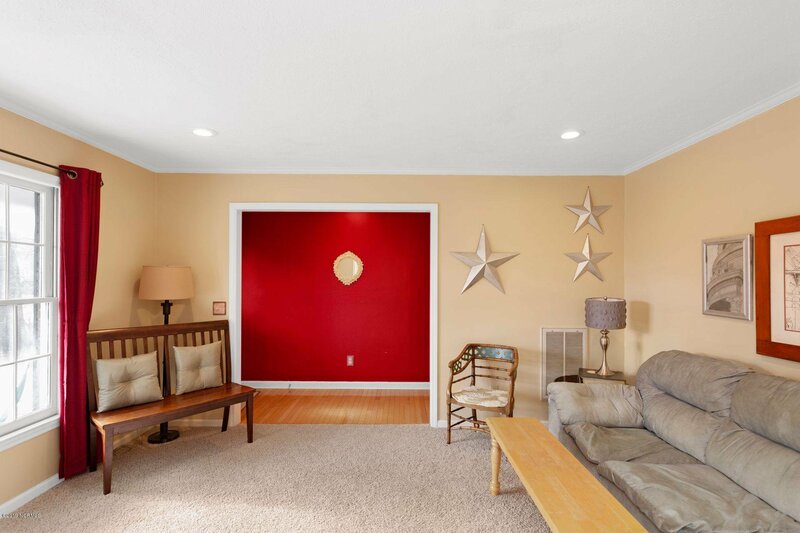 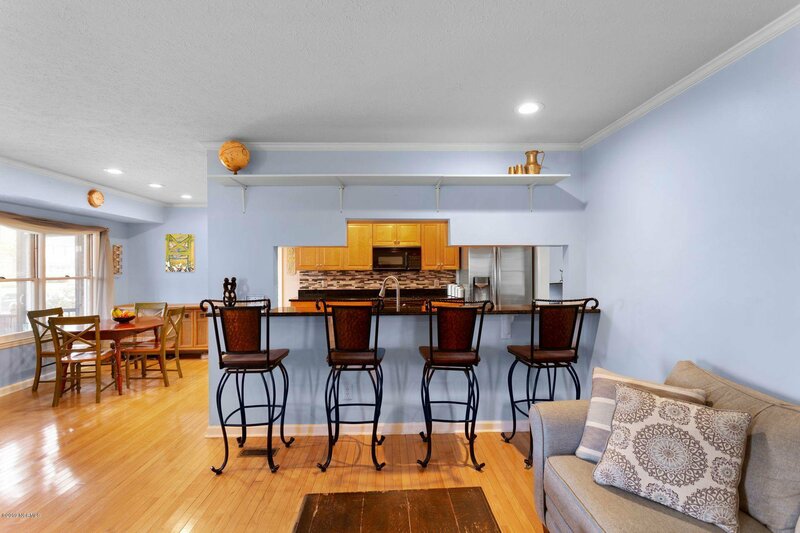 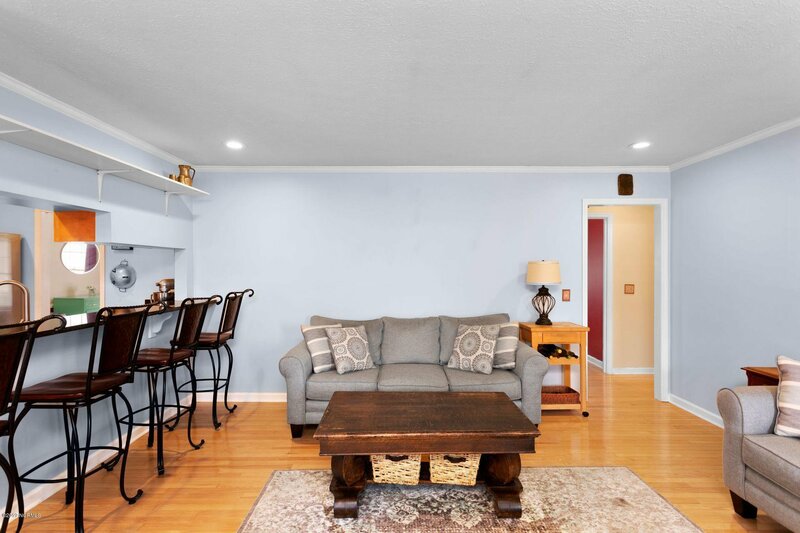 Entertaining is easy as the kitchen opens to the family room with fireplace. 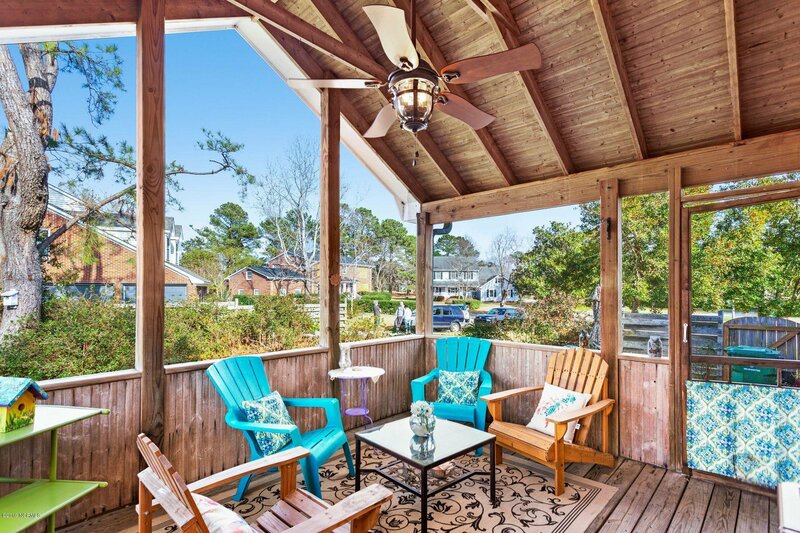 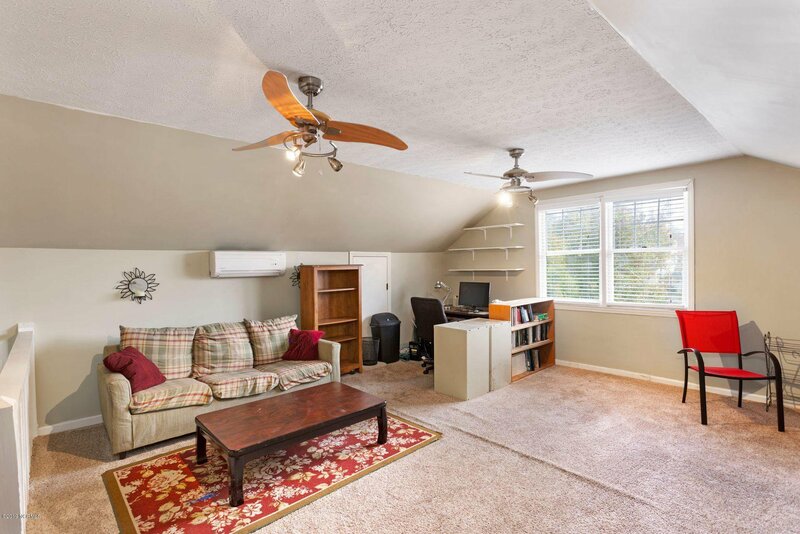 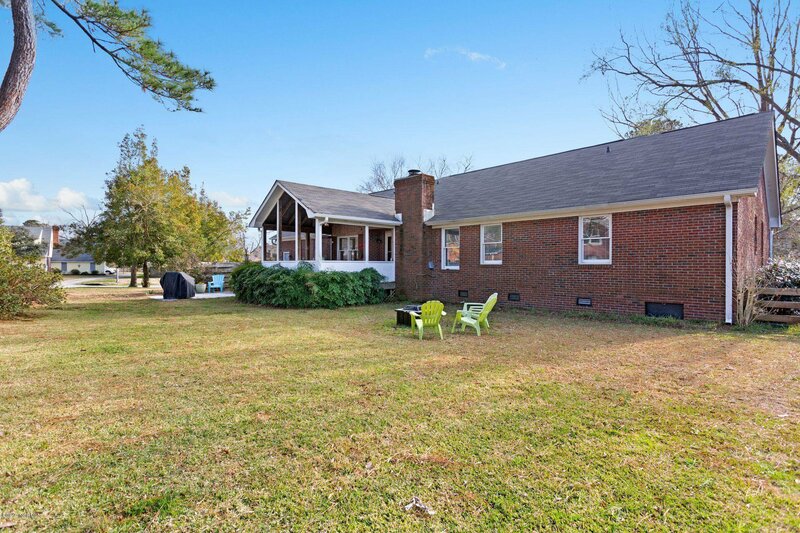 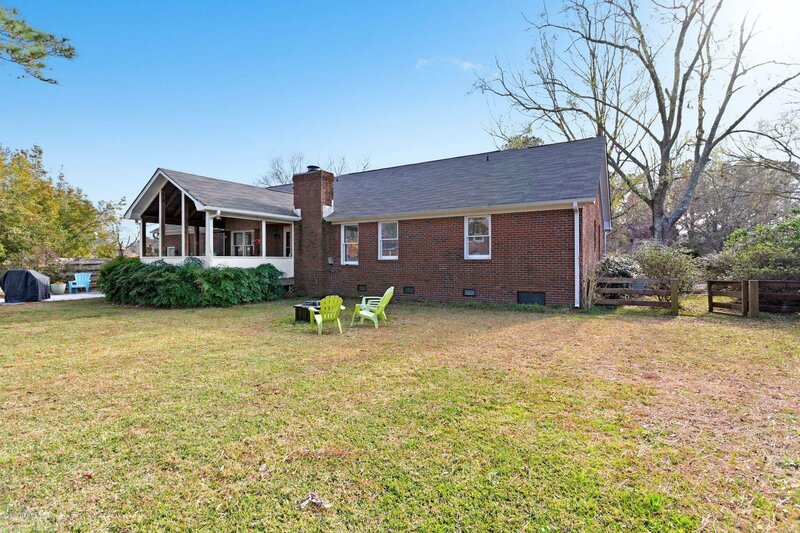 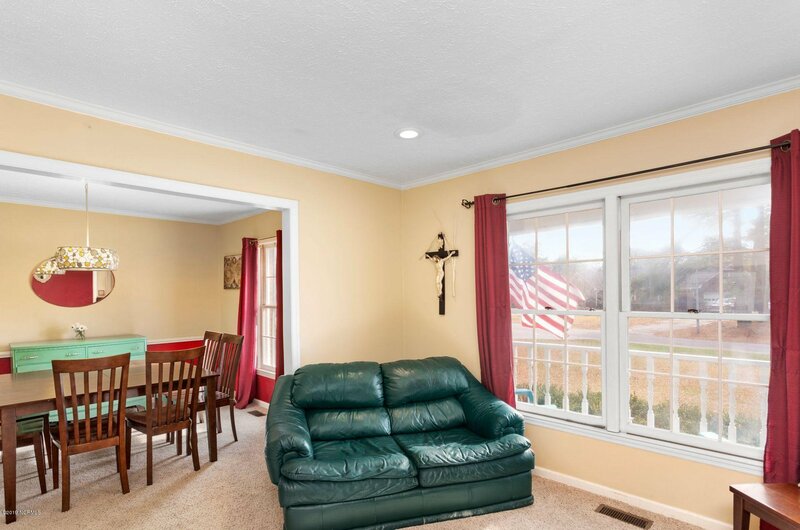 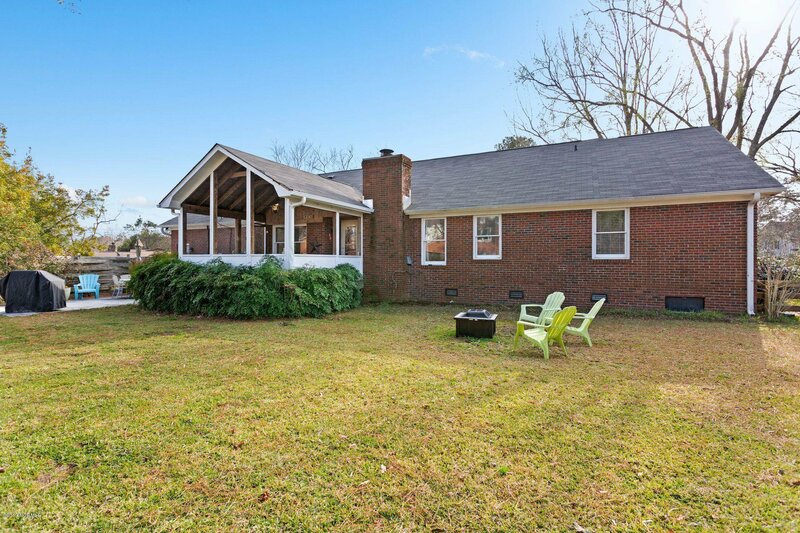 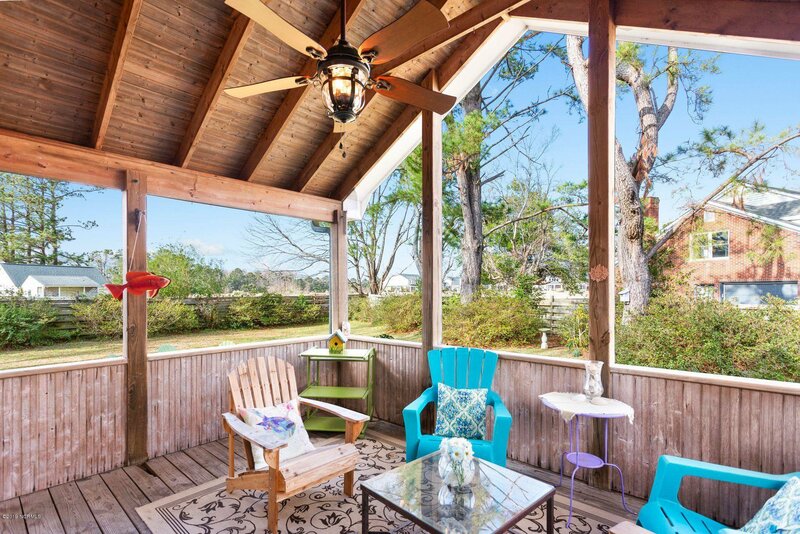 A nice screen porch with vaulted ceiling and exposed beams, overlooks the private fenced in backyard creating additional space for hosting guests or just relaxing with a coffee & a great book. 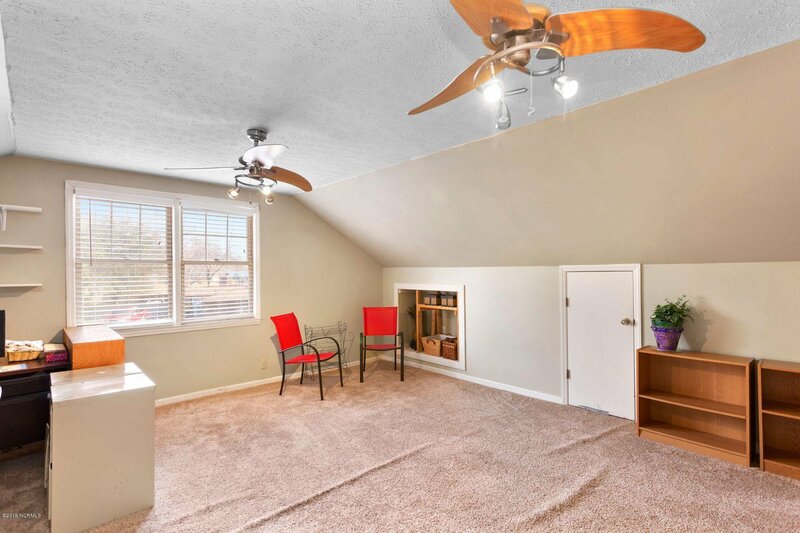 A large FROG is the perfect flex space above the attached 2 car garage, and is heated & cooled with a mini-split.